The Hario Coffee Dripper V60 is a quality pour-over that’s been constructed in a white glass. The Hario V60 Dripper is a quality pour-over that’s been constructed in a white glass. Hario’s V60 perfectly suits your single-serving coffee needs. When all you want is a single, delightfully fresh cup of coffee, your go-to product should be the Hario Coffee Dripper V60. Crafted in white glass, ceramic, or plastic the pour-over unit produces just enough coffee for a single cup. 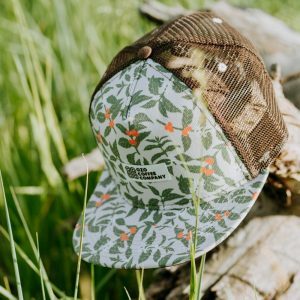 Another take on our coffee plant floral pattern, this trucker hat is made of cotton twill and a mesh back, with a high crown and a structured cap.